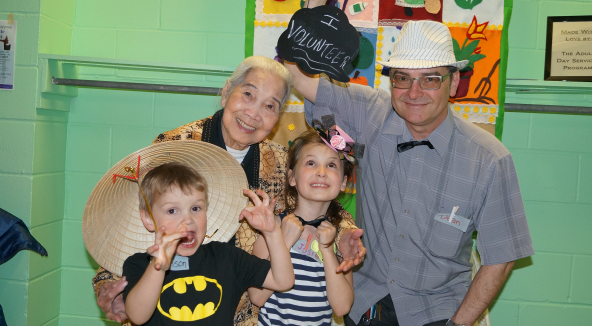 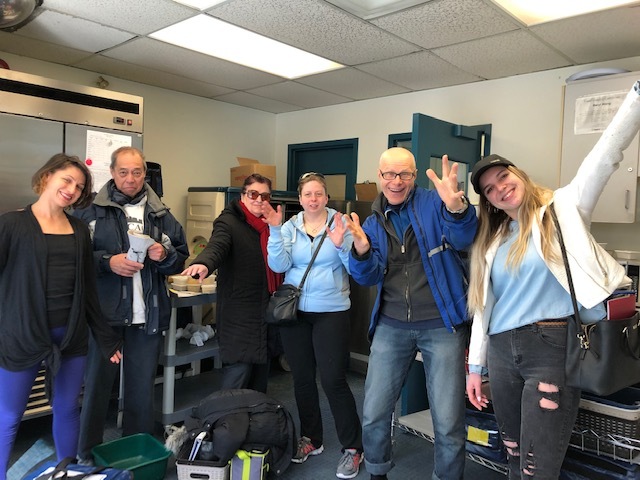 West Neighbourhood House | West Neighbourhood House (formerly St. Christopher House) is a multi-service non-profit with 6 locations in downtown west Toronto. 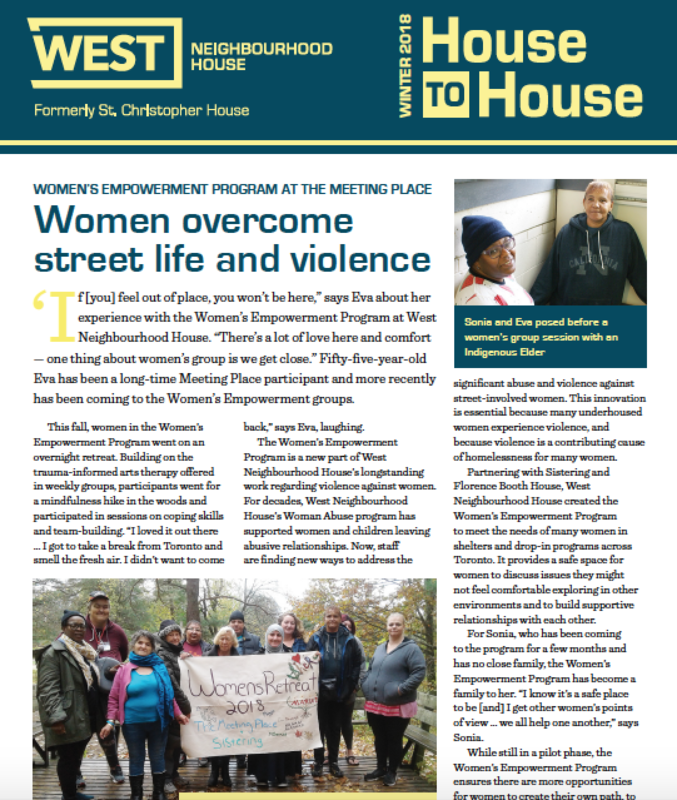 Welcome to West Neighbourhood House! 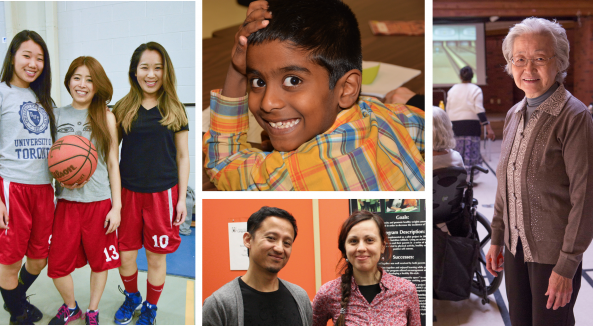 We’re a United Way agency with 6 locations in downtown west Toronto. 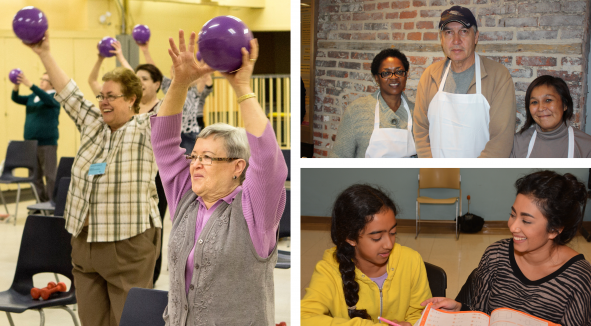 At West NH, we have a wide range of programs to support the entire community. 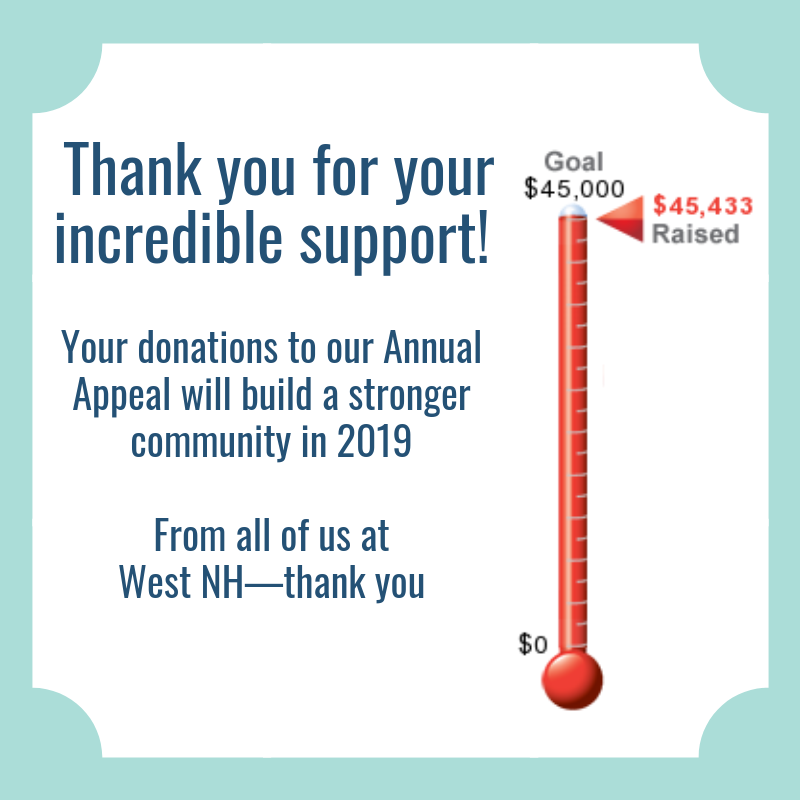 We rely on the support of volunteers and donors to keep West NH going strong.